Members of the Sale Sharks First team enjoyed a rare break away from the rugby action with a visit to the blue Planet Aquarium. 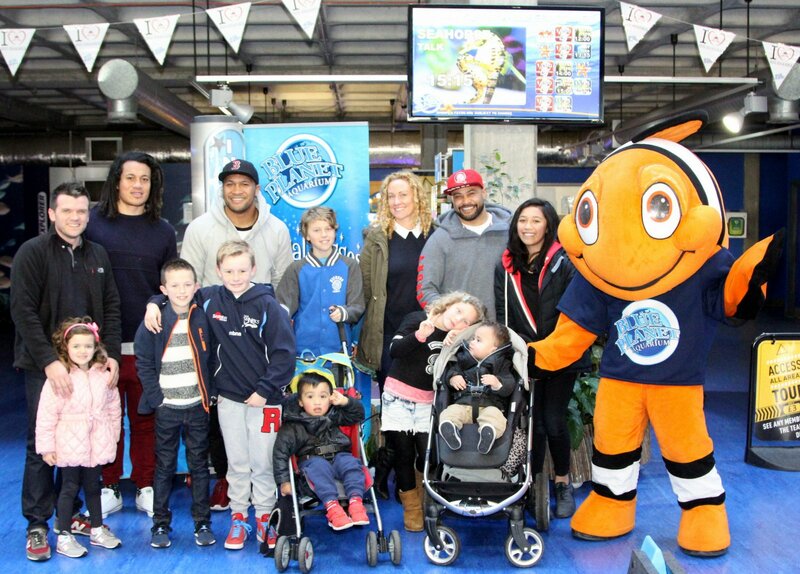 Charlie the Clownfish was on his best behaviour to keep the players and their families entertained. Blue Planet Aquarium are official sponsors of the new Sale Sharks mascot Finlay, and he’s been a huge hit since making his debut at the game against Northampton Saints last month!